Steward Bank Zimbabwe has launched a Housing Development Scheme and Mobile Banking Application targeted at Zimbabweans living abroad. The mortgage facility will be available at zero deposit, on a 25-year tenure and an interest rate of 2% per annum, the lowest rate in the Zimbabwean market. 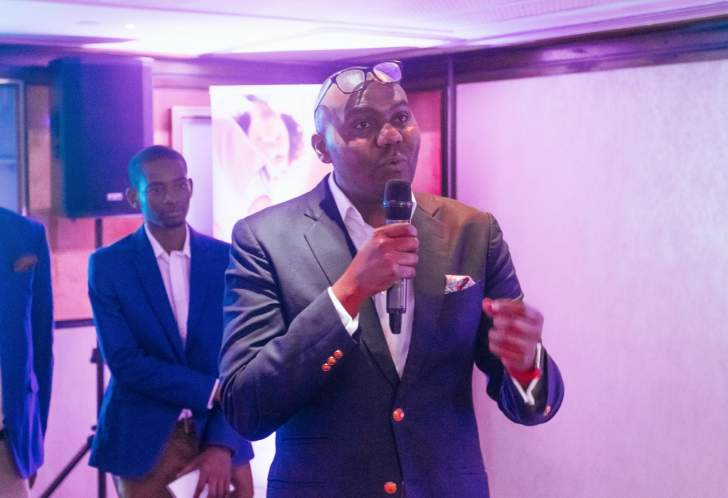 CEO for Steward Bank, Lance Mambondiani said that they saw an opportunity to revolutionise digtal banking in the disapora and offer a service that would be readily available and accessible to those who are overseas. "Square World is an innovative banking app from Steward Bank that enables both customers and non-customers to access financial services anywhere, at anytime. It also offers an exclusive package that includes a Mobile App, a USSD based banking platform, Telephone and Online Banking. "The application provides universally accessible financial services, allowing a foreign-based Zimbabwean to seamlessly integrate their MasterCard or Visa Card to the mobile app and make payments back home in addition to other services," he added. An estimated 4.5 million Zimbabweans live abroad and Steward Bank's housing development comes with bundled services from other partners and Econet Group Subsidiaries, covering Solar Power installations by Distributed Power Africa (DPA). Other products include a high-end smart security system from Econet Connected Home, internet services from ZOL Zimbabwe,Kwese TV satellite television and live streaming services, as well as Redan Gas, which will be connected to kitchen electrical appliances. Awarded the most innovative bank in Zimbabwe in 2018, Steward Bank has developed these products to meet the needs of the diaspora market. The commercial bank has developed 200 housing units in Ruwa, situated on the outskirts of Harare. There are 100 housing units available for immediate purchase by Zimbabweans living in the diaspora. The Mobile Banking Application, Square World, is the first of its kind to be developed by a Zimbabwean Bank and services that can be accessed without being an account holder include the option of opening an account instantly. Other features also available are Shop a Remitter, which gives access to centrally housed remittance channels such as Cassava Remit, Worldremit and Hello Paisa. The app has also been designed to enable account holders to pay any bills abroad,using any card, anywhere. In addition, the ability to trade on the stock market and apply for home loans. Batsirai, Steward Bank's chatbot is also a key feature and a first in the banking industry in Zimbabwe. Batsi has been designed to assist customers with queries on Facebook, the Square Mobile App, as well as Online Banking. Batsi, has been introduced to improve customer service and give customer feedback faster and more efficiently. Launched in July 2013 following Econet Wireless Zimbabwe's acquisition of TN Bank, it has since positioned itself as a mass-bank, focused on providing banking solutions through the use of technology. Steward Bank is the first bank in the country to have convergence with telecommunications, offering Digital Financial Services to Zimbabweans across the globe. Square World can be downloaded from the Apple store for IOS or from the Google PlayStore for Android devices.